Russia may have won the right to host the Winter Olympics in 2014, but there’s another event the country has failed to bring home for years – the Eurovision Song Contest. Russian singers have managed to twice come second in the competition. 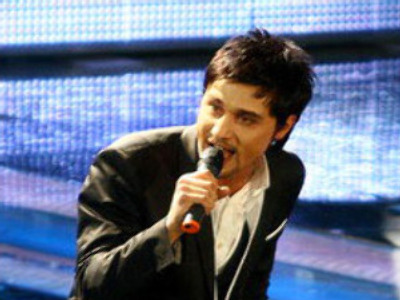 One of the ‘silver medallists’ was pop-star Dima Bilan, who was a nose away from winning in 2006. This year Bilan is back at the Eurovision stage for a second bid to secure the top award. What does he have in stock to win Europeans’ hearts and votes? He will give his answer to Al Gurnov on the Spotlight programme. Submit your question to Dima via our feedback form.